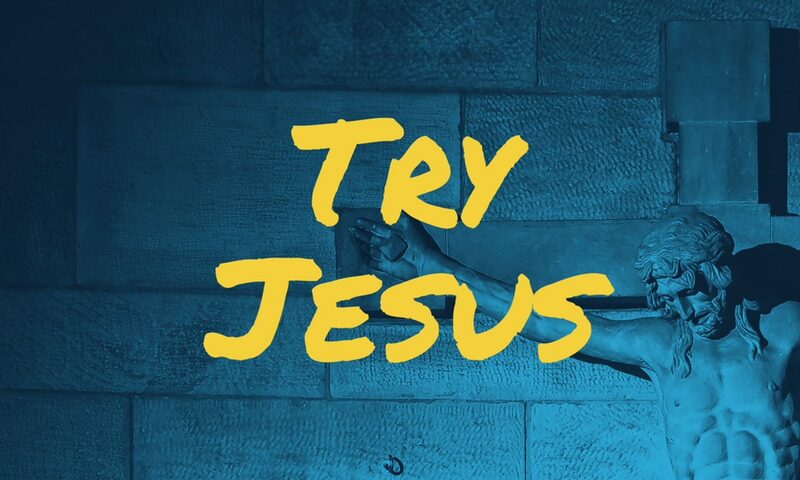 Jesus invites you to put him to the test. The whole of Christianity rises or falls on its plausibility and on the evidence. Luke recorded these words of Jesus in his story of the life of Jesus and then records that Jesus ascends to heaven where he rules with God — his physical body is no longer around to be poked and prodded like this. Which seems a convenient fudge… but the early church — like Luke — went to a lot of trouble to promote the idea that eye witnesses to the resurrection were important. Luke says he put together his story talking to eye witnesses, while the Apostle Paul who also came to belief after Jesus was no longer walking the earth tells people he’s first writing to that there are eye witnesses to verify what he says… he also creates another ‘physical’ test for demonstrating the truth or plausibility of the Gospel — the changed lives of people who believe the story of Jesus, and their life together. Jesus invited people to touch his body and see, so does Paul. He calls the church ‘the body of Christ’… if you want to test out the truth of Christianity a good place to start is to try church, find a bunch of people who do believe the extraordinary claims of Jesus. The best way to do this is to visit and take part in the life of a church community. 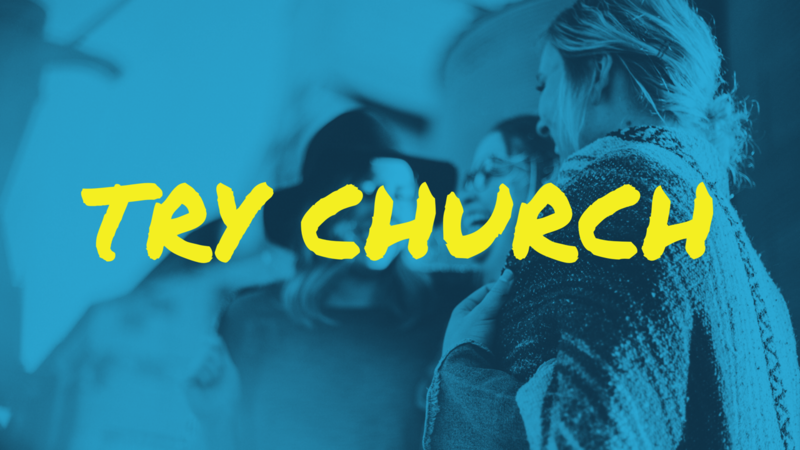 Churches aren’t particularly holy places where the roof will collapse if you dare to enter… the word ‘church’ literally means ‘gathering of people’. Churches are groups of people who believe that Jesus is worth trying. They are real people with real stories of coming to believe what the Bible says about Jesus. We’d love to help you find one near you.